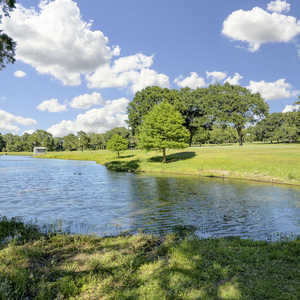 Nature lovers and golfers who take particular pride in spending time outdoors will love this course. 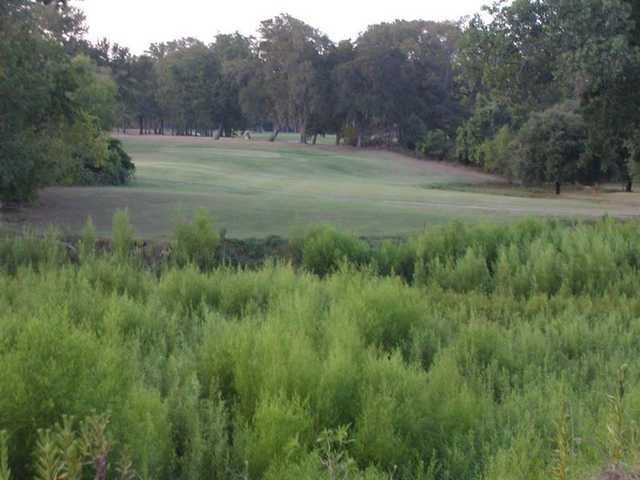 Loaded with wildlife and featuring fairways that weave through native pecan trees, Stephen F. is a beautiful 18-hole course set near the Brazos River. 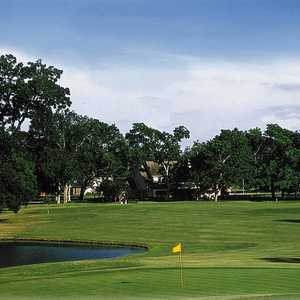 The course originally opened in 1955, with both the design and construction being done by local golfers. The course has been ravaged by floods over the years, but continues to be one of the favorite rural courses of those who have played it. Put your driver in the bag and play for accuracy. 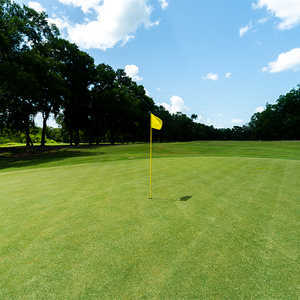 The course is under 5,900 yards from the back tees, and on many holes even drives that find the fairway will not result in a clear view of the green. 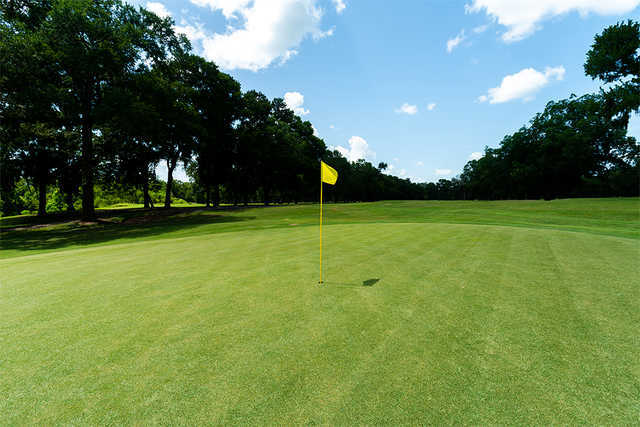 Only one par 5 is over 500 yards, and most of the par 4s are under 400 yards. 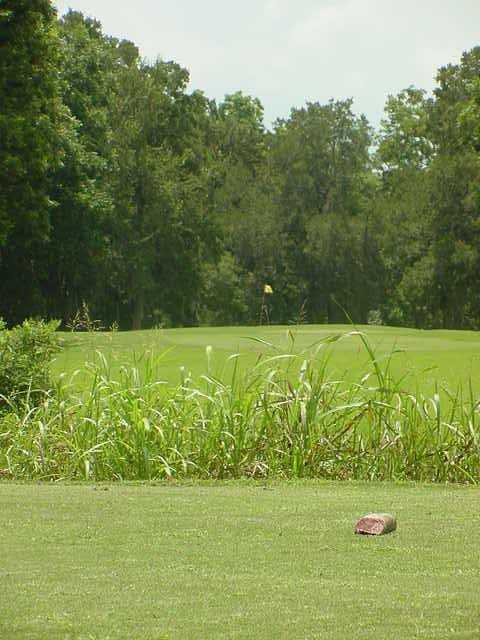 Bollinger Creek runs throughout the course and forces carries on four occasions. 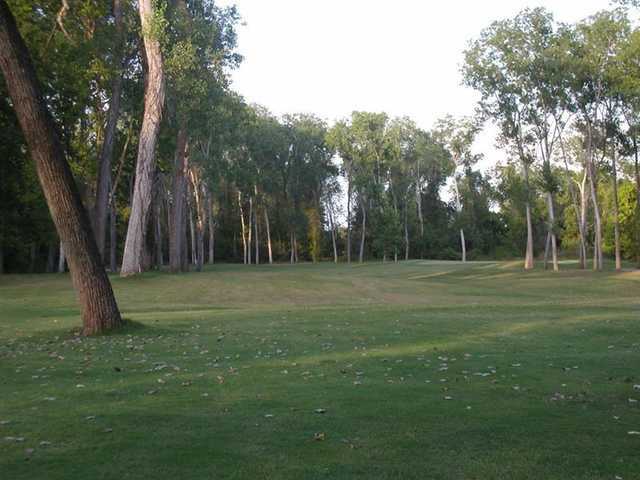 The back nine, built in 1970, is a little more open than the front nine. Getting there : From I-10 driving north, take a left on Park Rd. 38, then proceed less than a mile to the course.